Pakistan hockey team put up a dismal performance in the recently held Champions Trophy played in the Netherlands. It could not win against even the weakest teams. It even lost 5th and 6th position match against Belgim thus getting the last position in the tournament. Consequently the caretaker government decided to withhold Rs 20 million grant earlier announced to ameliorate lot of the national game. In the given circumstances and keeping in view the lackluster performance of Green Shirts, the government decision seems to be a step in the right direction. Before the event, the management of the team including President Brig. ® Sajjad Khokhar and Secretary Shebaz Senior claimed to reach the victory stand by at least finishing third. But to the much disappointment of the hockey lovers, our team got last position thus dealing a severe blow to national hockey structure, which is already passing thru a critical phase of make and break due to indiscreet policies of the hockey mandarins. I have been writing since long that all is not well at the Pakistan Hockey Federation (PHF). Respective officials did nothing for the promotion of the game other than misappropriating funds allocated for the promotion of the game at the grass-root level. When Shehbaz senior was elevated to the post of Secretary PHF everybody hoped he will do something good for the game but unfortunately he did everything except promotion of the game. As Secretary he proved too naïve and weak that he could hardly confront the all powerful President the retired Brigadier even on genuine issues. As a result the game of hockey now is in serious trouble. Nobody could expect from Shehbaz senior that he would employ cheap tactics to retain his post of the Secretary. He got himself elected as the new President of Islamabad Hockey Association (IHA) recently as a result of perhaps the most controversial elections in the history of Islamabad hockey association. The IHA election under the supervision of Col Aijaz and Musadaq Hussain elected the new office-bearers for the next term. 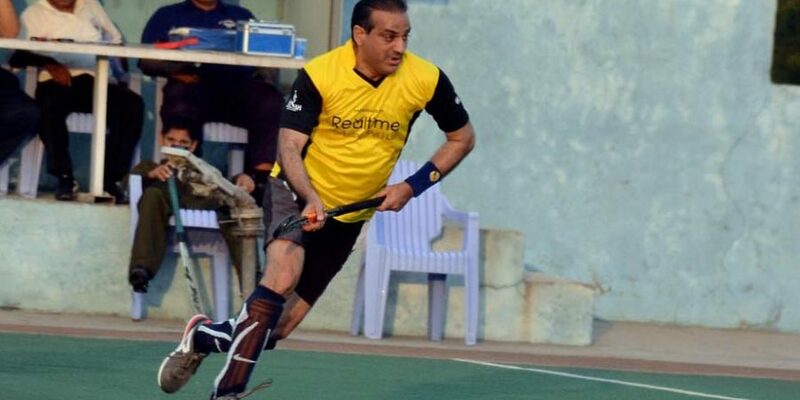 Shehbaz senior surprisingly made an entry in the Islamabad hockey politics and got himself elected as the president. According to PHF rules somebody looking for a post in the Pakistan Hockey Federation (PHF) must be an office-bearer in a regional hockey association. Shehbaz senior this time decided to do it from Islamabad. He first got presidentship of a local club and then he “contested” the so-called election from the platform of that club. Many clubs did not like the idea of bringing somebody from the outside and who did not have any linkages with the Islamabad hockey but reportedly the President of the PHF Brig. Sajjad and Shehbaz senior himself who was the Secretary General of Pakistan Hockey Federation, put immense pressure on the clubs to vote for him. So much so the clubs who refused to vote for him were threatened to be stripped off, of the voting rights. It may also be mentioned here that the election was delayed from morning to till evening because the majority of the hockey clubs was not ready to be part of what they believed controversial election and kept on protesting outside the office of President of the hockey federation. The matter was even highlight by most of the TV channels. The clubs at the end of the day could not succumb to the pressure mounted on them by the PHF high ups thereof wily-nily they had to bow to the pressure. 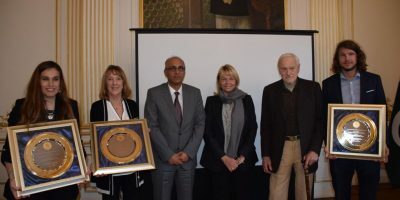 It may also be mentioned here that the Dr. Tanvir was elected as the Secretary of IHA for the second term. Tanvir is the younger brother of Brig. Akmal who was the Military Secretary to Prime Minister Nawaz Sharif. The PHF officials are supposed to do something good for the national game by promoting merit but how can they do this if they themselves are elected while ignoring the principles of merit and fair play? So, in such circumstances how can we expect that these people would promote merit and give chance to only those players who really deserve? The caretaker government has rightly decided to stop funding because the incumbent management is simply incapable of running hockey affairs efficiently. The grant therefore was likely to be whiled away by these turncoats. 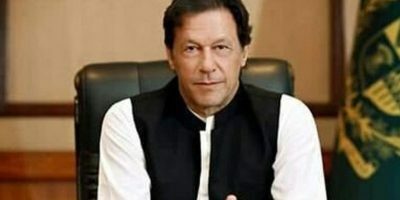 The caretaker prime minister need to take personal interest being the Patron of the Pakistan Hockey Federation in order to save the national sport from complete annihilation. He ought to summon both the President and the Secretary PHF for an explanation and if they fail to satisfy him, the PM should not hesitate in showing them the door. The writer is a player of hockey.